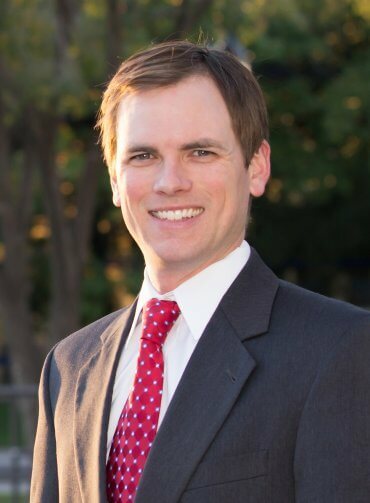 Brian W. Farabough has practiced law in Amarillo with the Lovell Law Firm since being admitted to the Texas Bar in 2011. 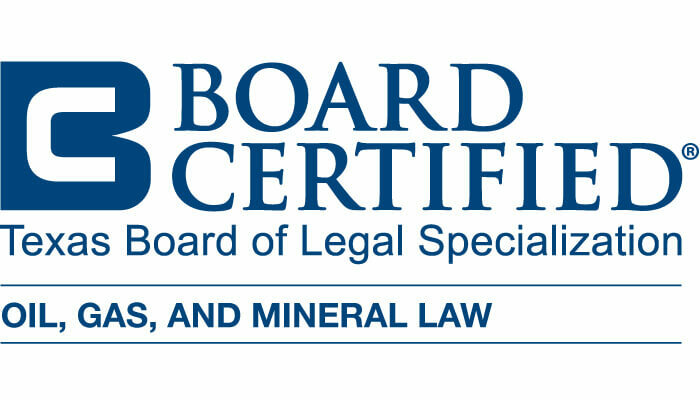 Brian is Board Certified by the Texas Board of Legal Specialization in Oil, Gas and Mineral Law. His practice focuses on oil and gas matters, contract and business disputes, contractor representation, cattle transaction disputes, and landowner representation in all types of matters, including condemnation. His oil and gas practice covers everything from the review and drafting of industry contracts to representing clients in oil and gas disputes through trial and appeal. On behalf of his clients in Texas, Oklahoma and Kansas, he regularly seeks the enforcement and/or protection of real property rights and rights under the terms and provisions of contracts and real property conveyance instruments. Brian also assists his clients with the collection of amounts owed for unpaid work, services and materials through breach of contract lawsuits and the filing and foreclosing of liens. If you do not have a legal question for Brian, ask him about one of the other things that keep him busy outside of the office – his wife Becca, his daughter Lulu, or Texas prehistory and archaeology. "Competency Catch-22: A Plea for Attorney Discretion When Considering Competency Evaluations for Defendants Facing Minor Charges," Voice for the Defense, Vol. 38 No. 9, pp.25-31, (2009); Contributing Author. Clark v. ConocoPhillips Company, 14-14-00034-CV, 2015 WL 1956870 (Tex. App.--Houston [1st Dist.] 2015, no pet. h.). Phillips Petroleum Co. v. Yarbrough, 12-0198, 2013 WL 311954 (Tex. June 21, 2013). The Texas Supreme Court announced their decision in Richard D. Crawford v. XTO Energy Inc. (Cause #15-142) on Friday, February 3, 2017. This case addressed whether the owner of a small mineral tract who has to sue the operator for unpaid royalties can be forced to also sue all the adjacent royalty owners or others who receive money the operator claims was for royalties on the small mineral tract. The Court ruled that the trial court abused its discretion in holding that the adjacent landowners are necessary parties under Rule 39 merely because of XTO’s payments to them, and in dismissing Crawford’s suit for his failure to join those adjacent landowners. The Court reversed the court of appeals’ judgment and remanded the case to the trial court for further proceedings consistent with its opinion. 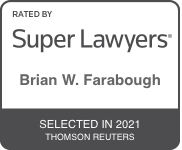 To watch a recording of Brian Farabough’s oral arguments in this case follow the below link listed under September 2016.